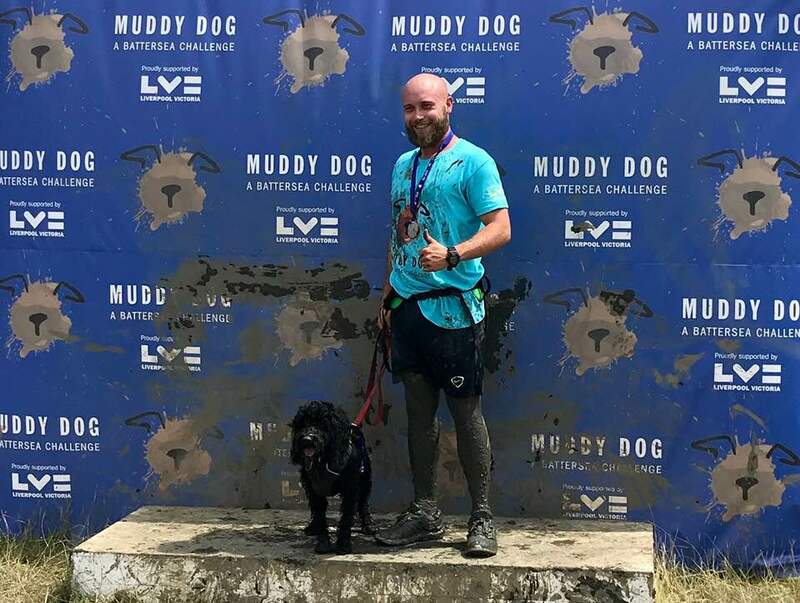 Muddy Dog Challenge to raise money for Battersea Dogs Home and their rescue dogs. Photos by Battersea Dogs Home. Now that I’m living in Esher, I have set up a dog walking service for the local canine community. My vast experience caring for dogs over the last 10 years, allows me to offer a high quality of care and structured exercise to any group of dogs. My journey began back in 2010, when I first started working as a dog behaviourist for the local residents of London, Middlesex & Surrey. In 2012 I secured a six year lease on a property in West Sussex, near Gatwick, where I relocated the business to open a dog behaviour centre, dog day care and home boarding facilities. In 2014 I decided to stop working as a dog behaviourist and focus on growing the dog day care and home boarding service. From 2014 - 2018 I grew the service substantially, along with developing luxury bespoke day care and home boarding facilities. I am confident in saying that I developed the best facilities and services for canine hospitality in the UK. In October 2018, I wasn’t able to renew the lease on the property, so I closed the day care and home boarding service down and moved to Esher with my own dog Honey.